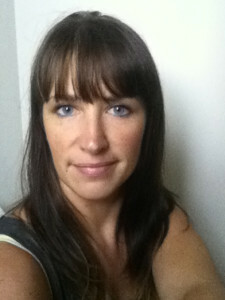 Rebecca Trynes: author of the book series Blood Merge. Rebecca started writing in earnest in 2009 whilst on maternity leave from her career as a graphic designer and web developer in Canberra, Australia. Her first novel Cursed was years in the making, starting out as a simple 90 page just-for-fun novel that eventually expanded into the 300+ pages that it is today. From there, her novel turned into a series – Blood Merge. What should a book review contain? eISBN or ISBN??? Confused much? Blood Merge © 2019. All Rights Reserved.